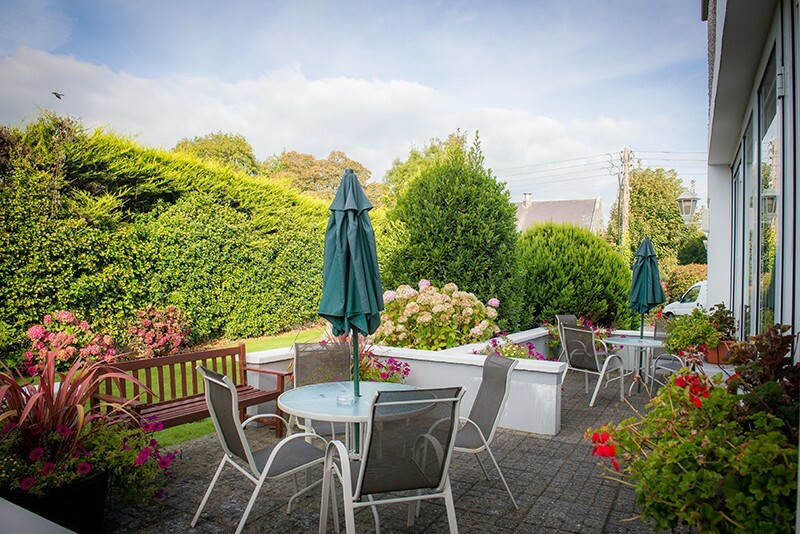 Whether you are planning your first visit to the south west of Ireland or you have enjoyed a visit previously, we are passionate about making sure that you make the most of your visit to what us locals call “The Kingdom”. 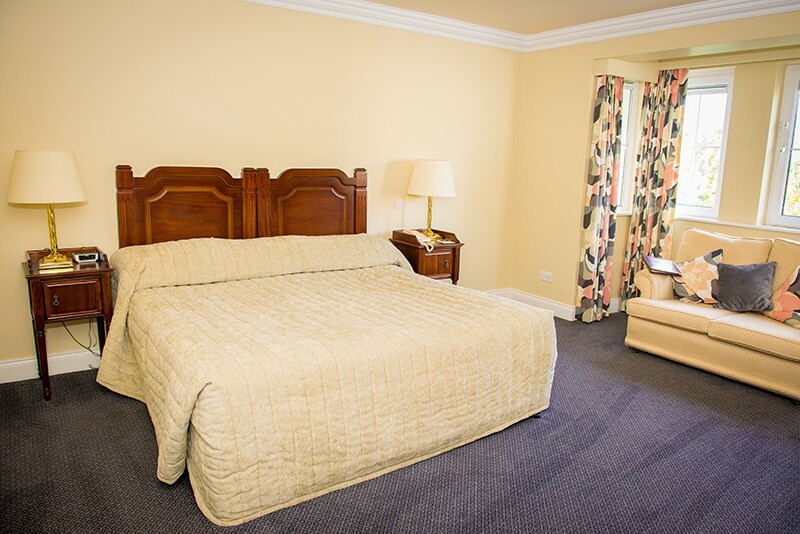 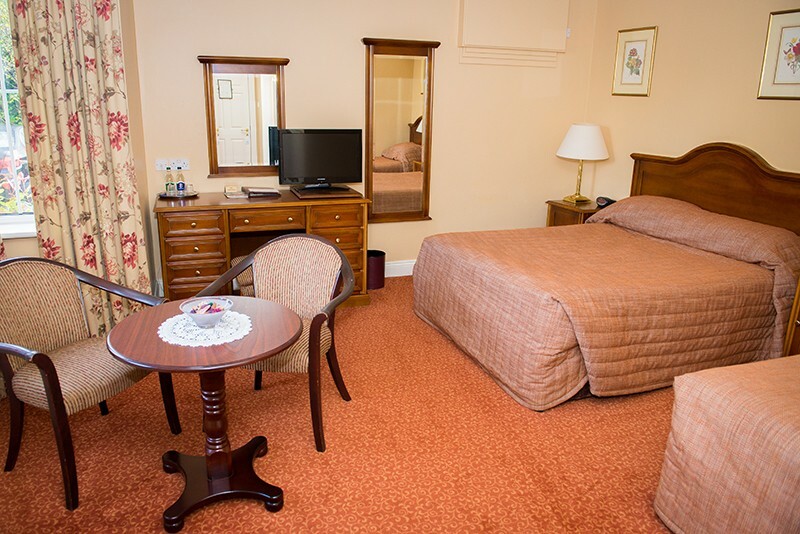 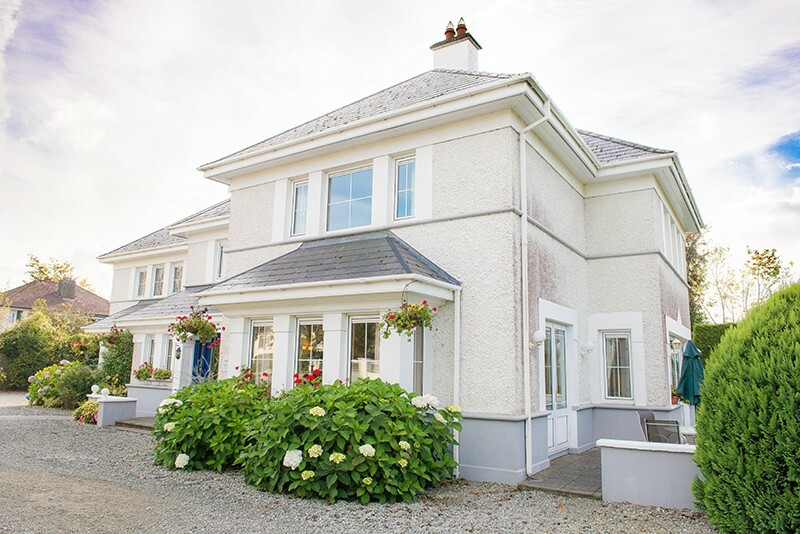 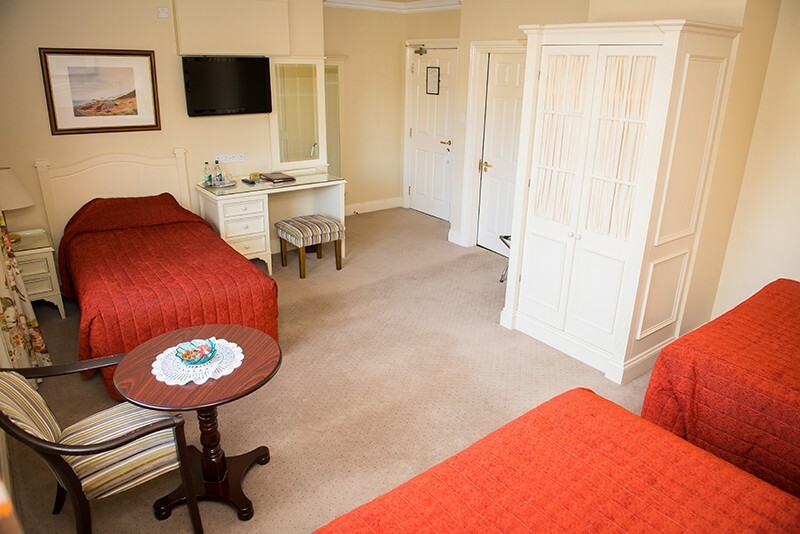 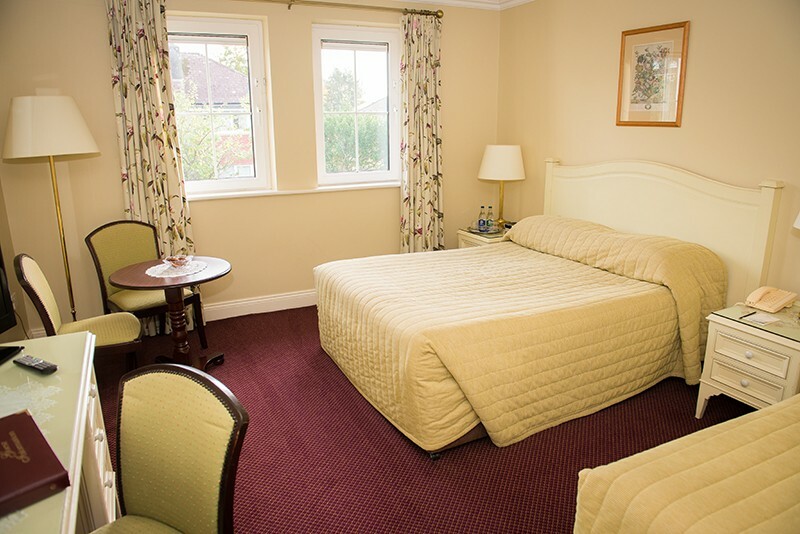 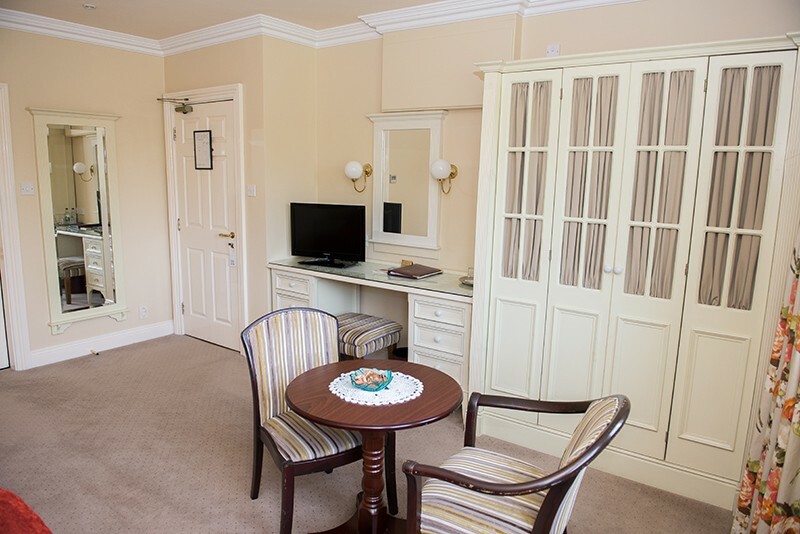 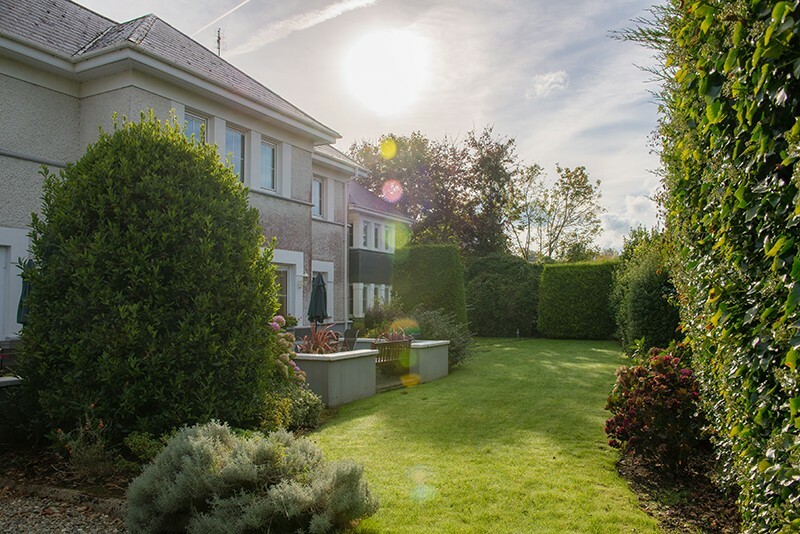 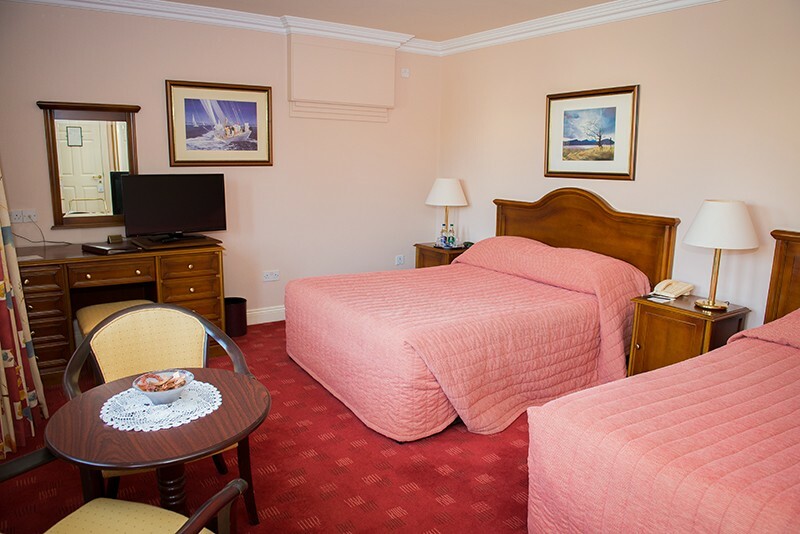 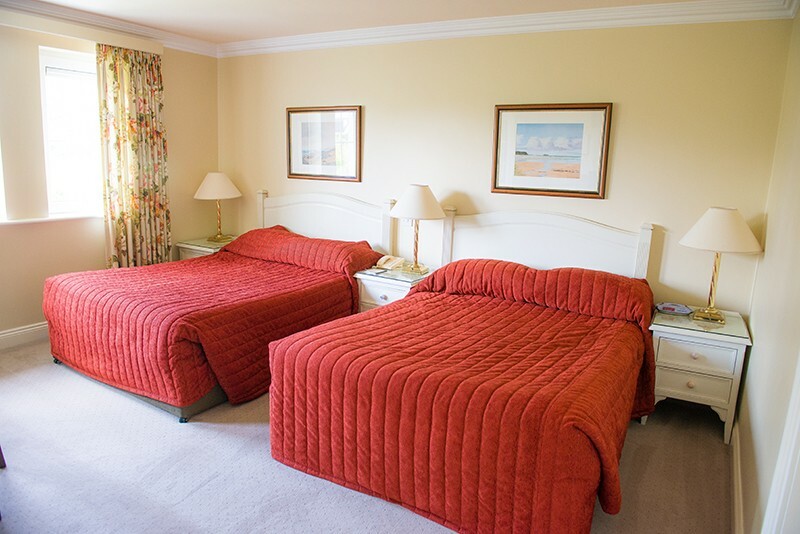 We are located less than a minute walk from the town centre and the entrance to Knockreer Park, one of the many entrances to the world famous Killarney National Park. 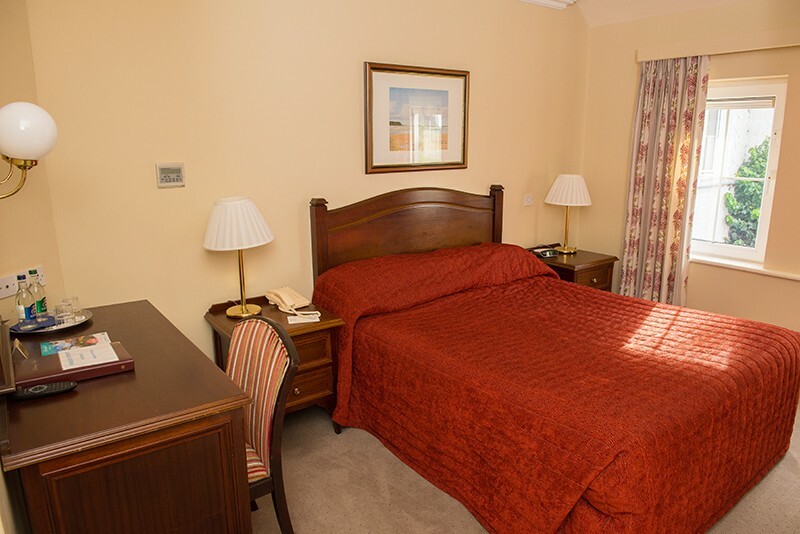 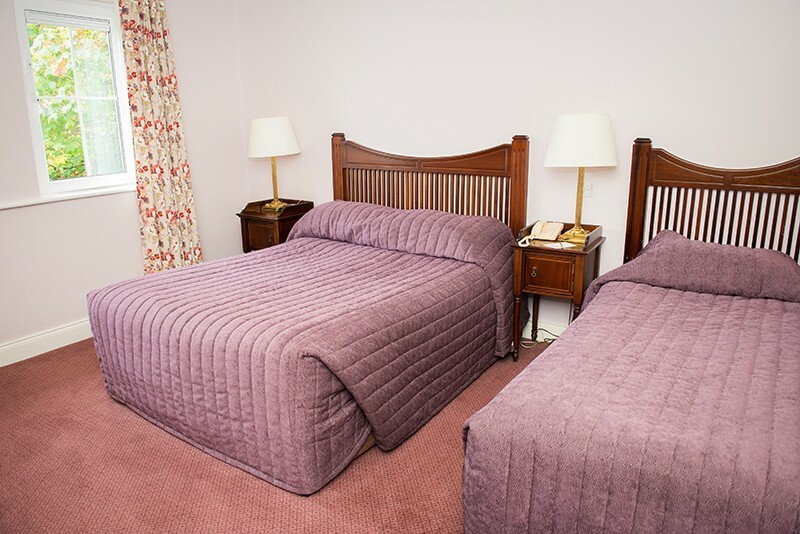 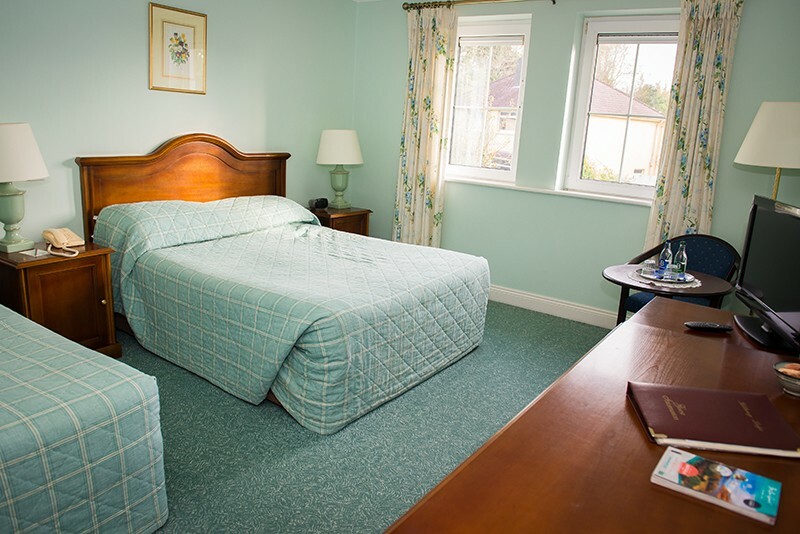 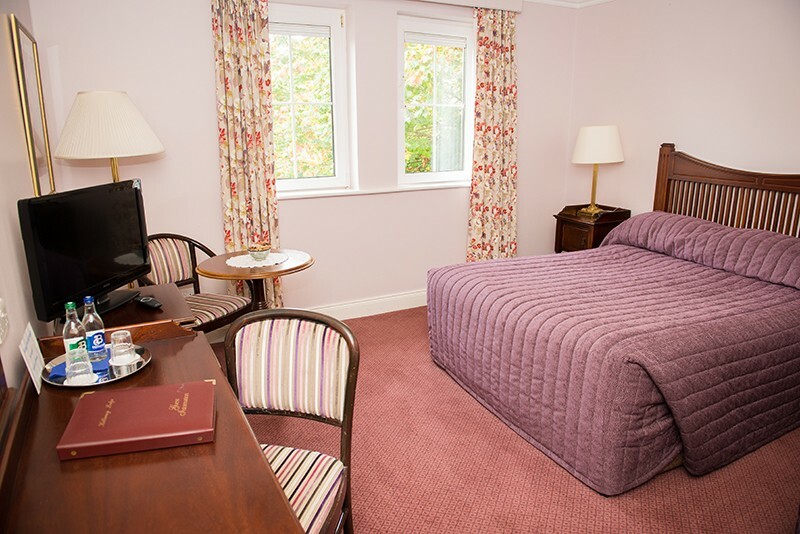 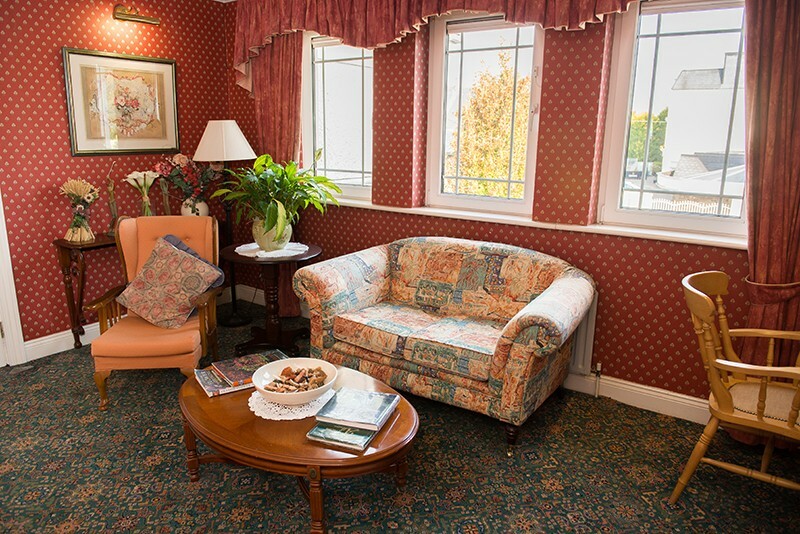 Built in 1996, Killarney Lodge, is open from March to October and each of our spacious 16 bedrooms enjoys private bathrooms, air conditioning, free wifi and we offer all our guests private car parking. 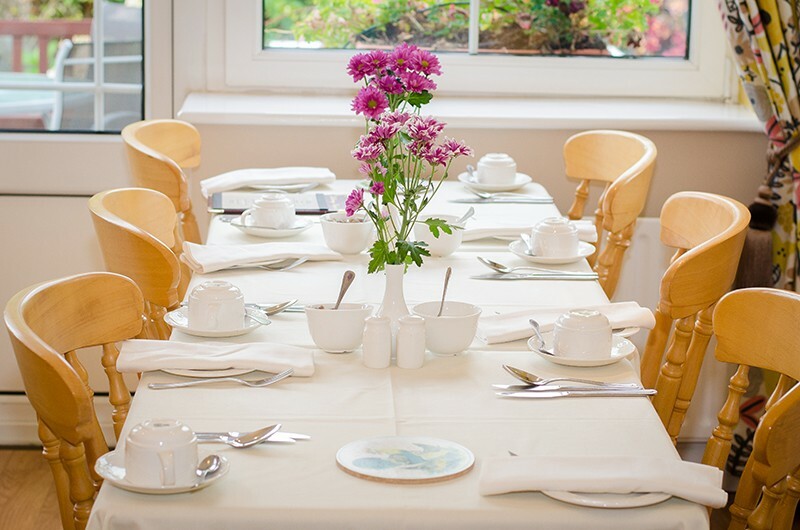 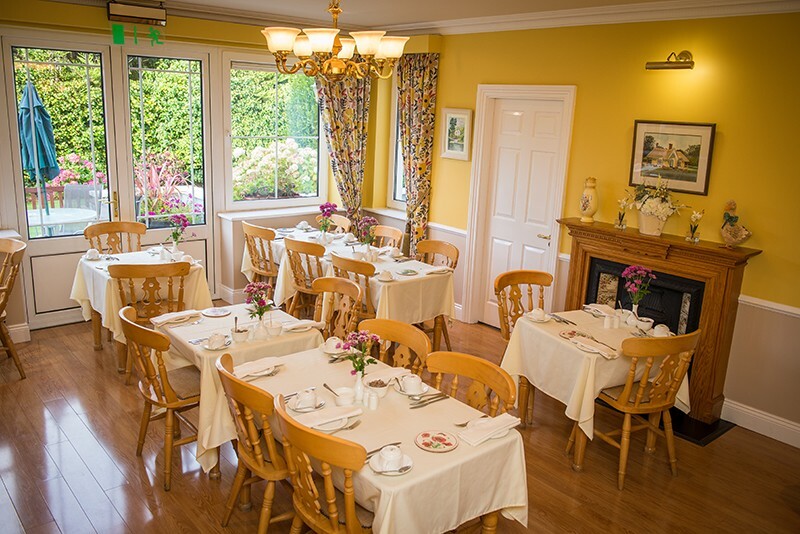 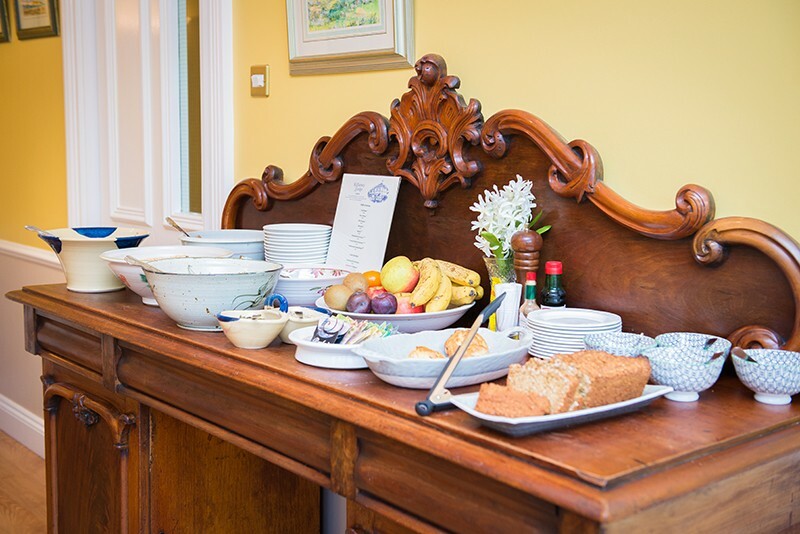 We are renowned for our delicious home baking and your breakfast is cooked fresh and to order each morning. 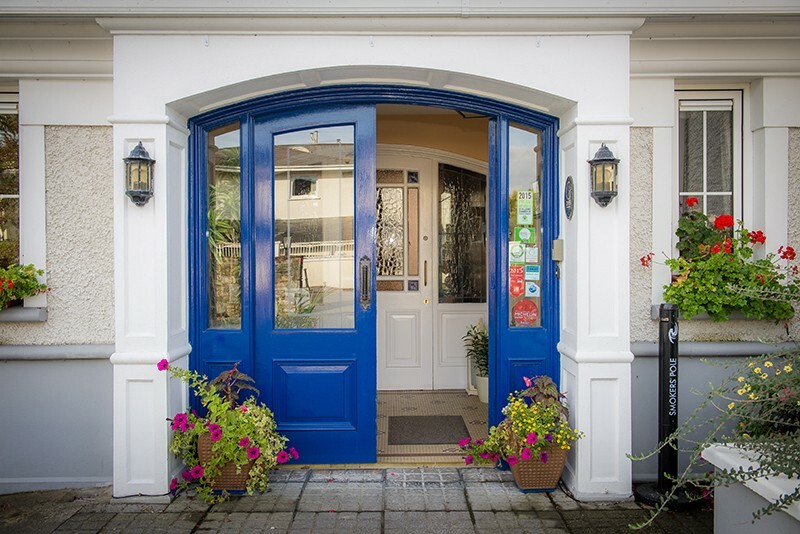 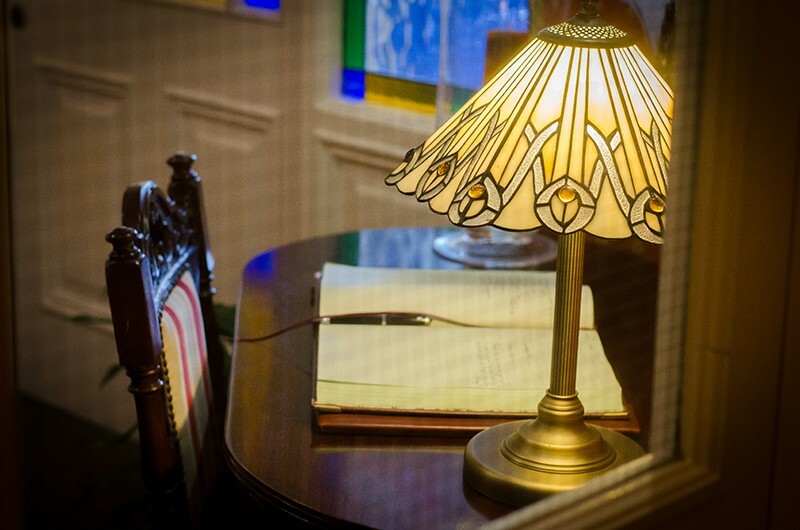 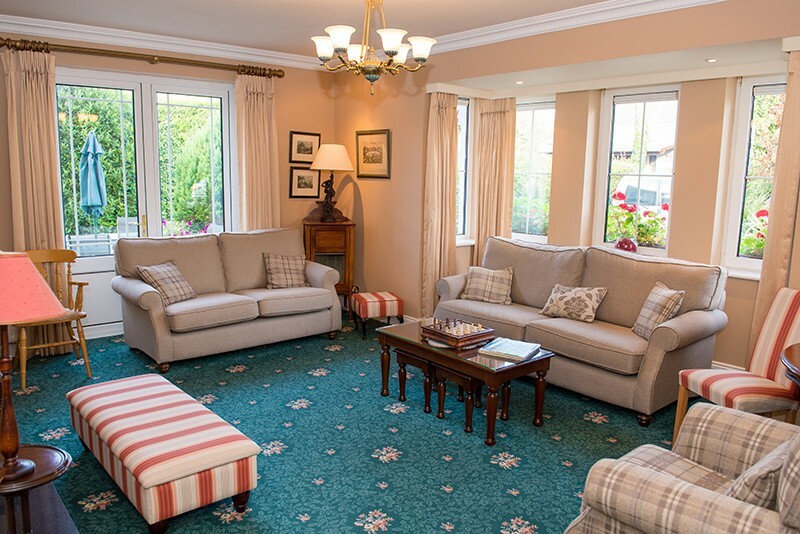 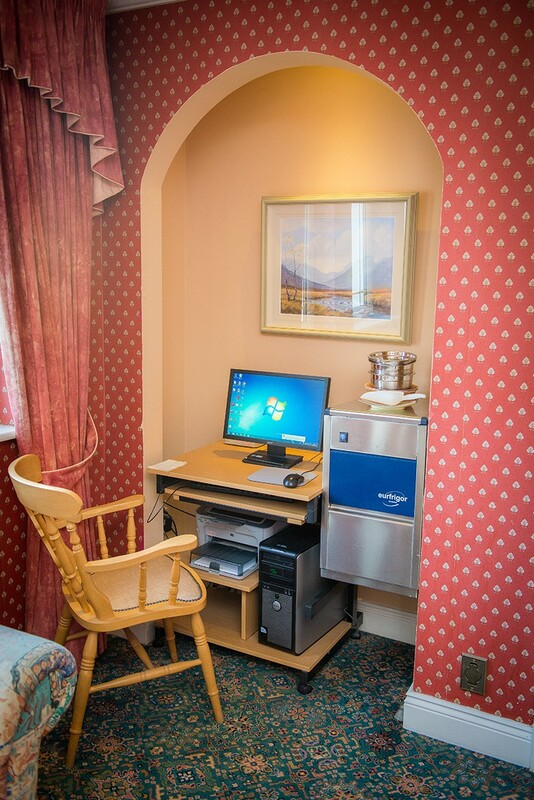 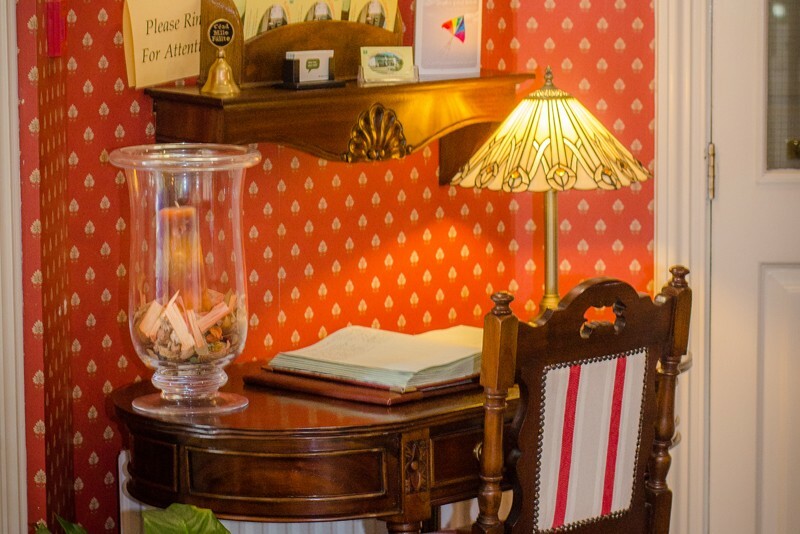 Once you have settled into your room, we would be delighted to go through your plans for your stay and can assist in making day tour bookings for The Ring of Kerry, Dingle Peninsula, the Gap of Dunloe or Skellig Michael to name just a few of the gems for you to enjoy.